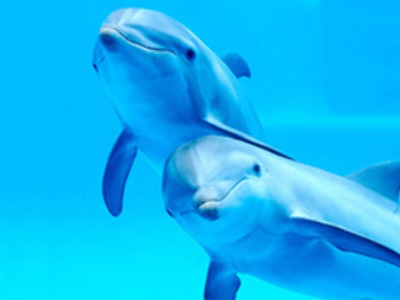 The head of the Kiev Center of Ecology and Culture has addressed the nation’s President Viktor Yanukovich with an open letter in which he asked to grant Ukrainian citizenship to Black Sea dolphins. The letter, published on the organization’s website, reads that “the dolphins’ civil rights must be enforced by the Ukrainian constitution and corresponding amendments must be made to it and other Ukrainian laws.” The activist also suggested that the laws must allow dolphins to take part in court processes through mediation of caretakers to defend their rights. Environmental organizations are proposed to work as caretakers for the animal citizens. The ecologist went on to write that most recent research showed that dolphins are the second-smartest creatures on Earth after humans. The move with granting the sea mammals citizenship would set a good example for other nations, the activist writes. 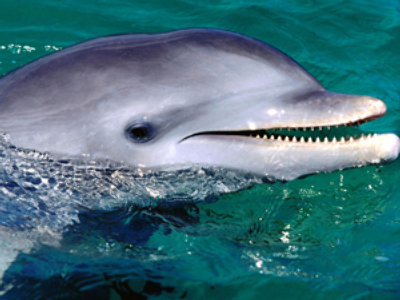 Three species of dolphins live in the Black Sea near the Ukrainian coast. These are the common dolphin, bottlenose dolphin and harbor porpoise. In 2010, the State Ecology Inspection of Ukraine checked many sea parks and found that often the animals were treated badly and sometimes the owners had no papers confirming their right to keep and train dolphins.